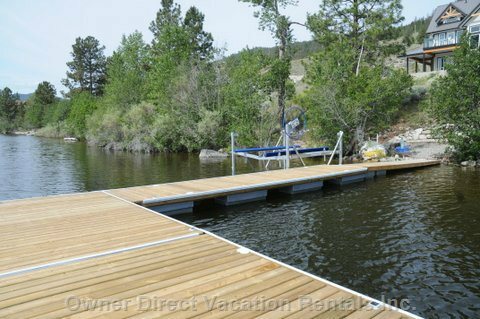 Nicola Lake Rental Guide | Owner Direct Vacation Rentals Inc.
Serene Nicola Lake lies amongst rolling hills of sage, grass, and sparsely dotted Ponderosa pine; a beautiful setting. This lake is located in the Nicola Valley in the High Country region and is popular for windsurfing and sailing. Monck Provincial Park on the north shore of Nicola Lake is 11km/7mi from Highway 5A northeast of Merritt. The park is a great place to swim, sunbathe on the sandy beaches and fish in the lake. There is also a forested camping area. Nicola Lake is located 10 km (6.2 mi.) northeast of Merritt via Hwy #5A. Access from the city of Kamloops is also via Hwy #5A. Quaint Quilchena is the closest community to this lake. Fishing is a popular activity in this area. Rainbow Trout & Kokanee are the game fish at this lake. The best fishing time for Rainbow, Kokanee and Brookies is during the spring and fall months. Ice fishing for Burbot during winter months is also enjoyed by many people.